7 Steps to MAX Pars Upgrade – CHRISTINA RICCI MORE PARS! You are one step closer to more pars and real change in your golf game. Download Your 7 Steps to Real Change Action Set! In a nutshell: I need 2 views: Face on and Down the line. 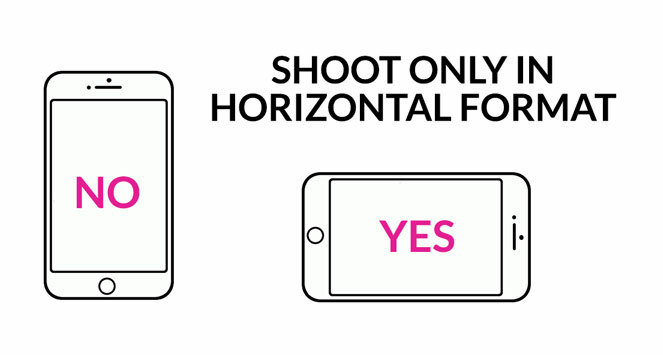 Have a buddy take a video in horizontal format, not with the phone vertical. It is best to hold camera at hand height for both views. From the front, face-on: position the camera so that it is in line with the golf ball and again at hand height… but make sure I can see the entire swing. When in doubt take a few! Please only send via wetransfer.com a free and simple way to email large files. Send to hello (at) www.christinariccigolf.com Please allow up to 5 days to receive your awesome review! More Pars Await!